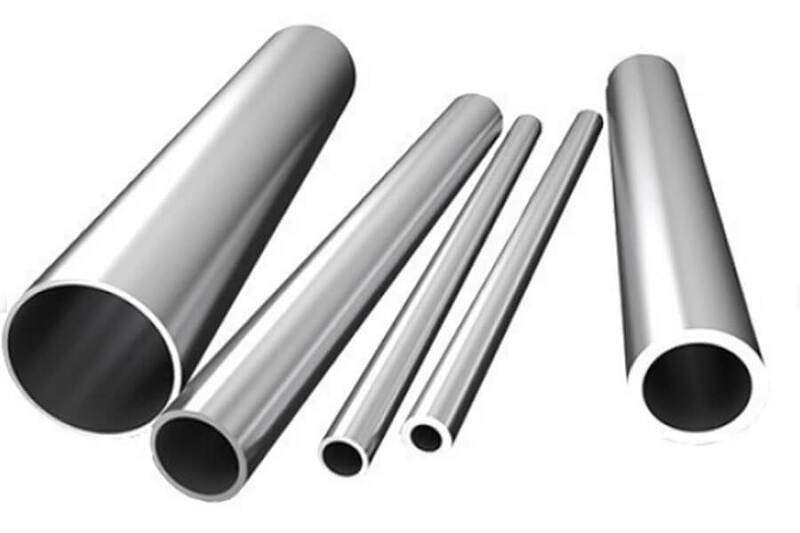 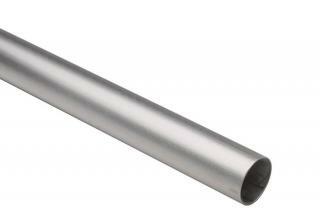 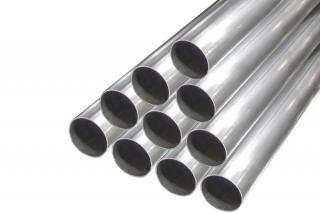 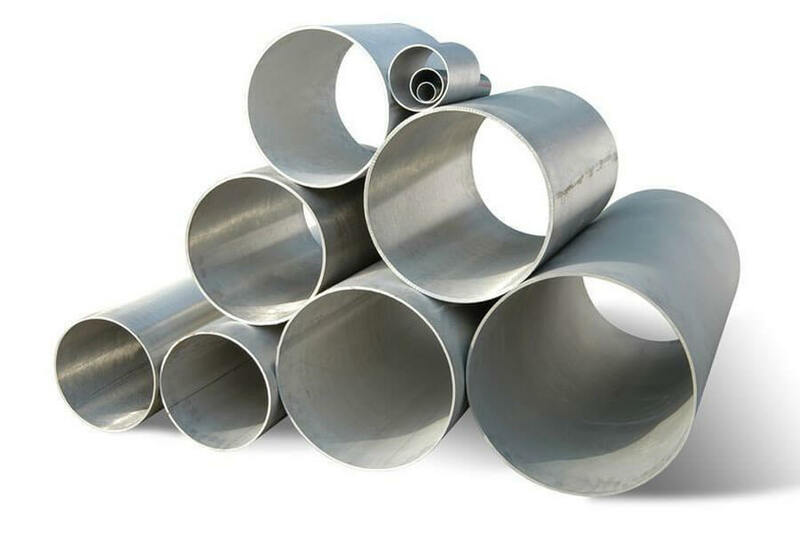 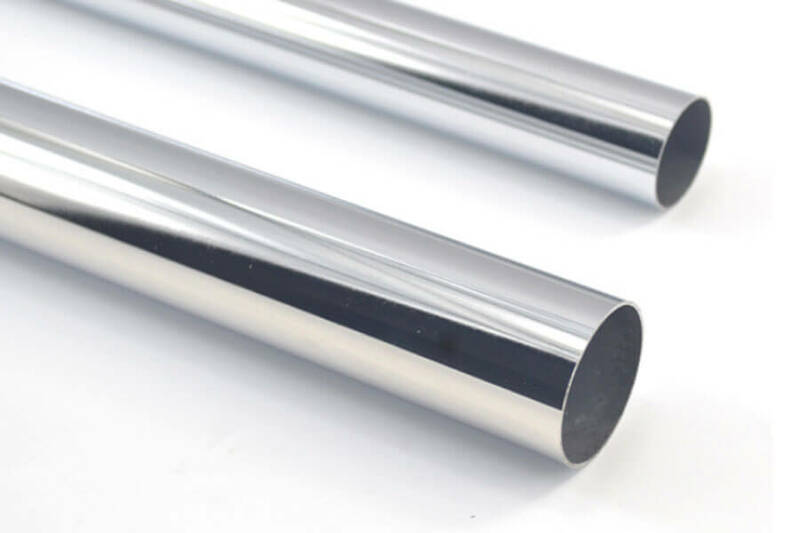 Best Seller 321/321H Stainless Steel Pipe/Tube Supplier | Wenzhou Taixin Steel Co., Limited. 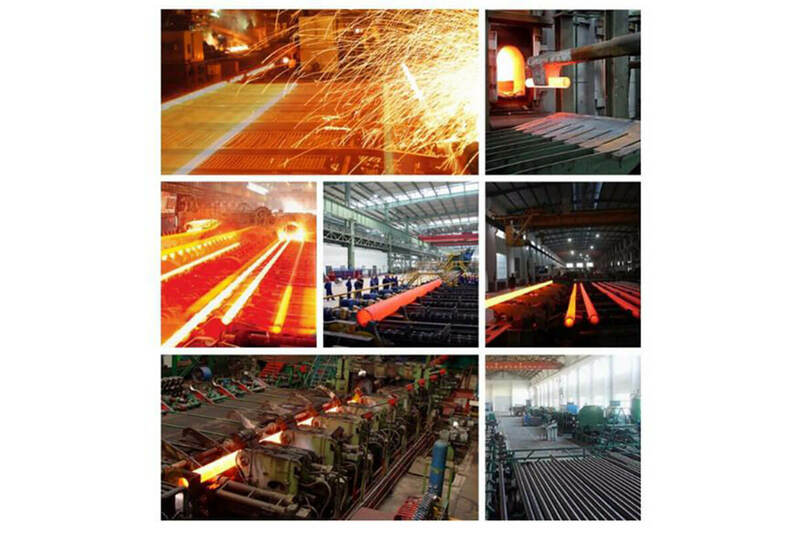 All our products are packed, stored, transported according to the international regulation. 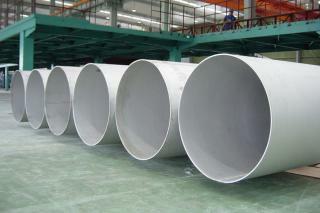 Plus, ply wooden box are available for special protection. 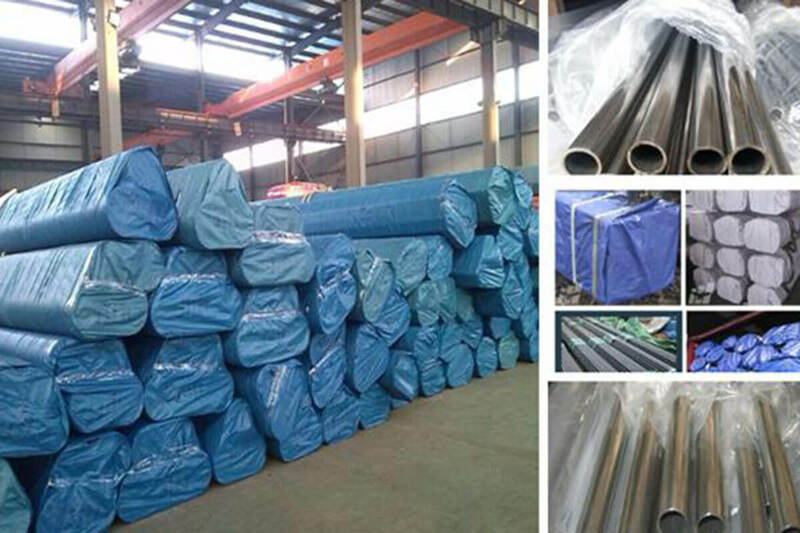 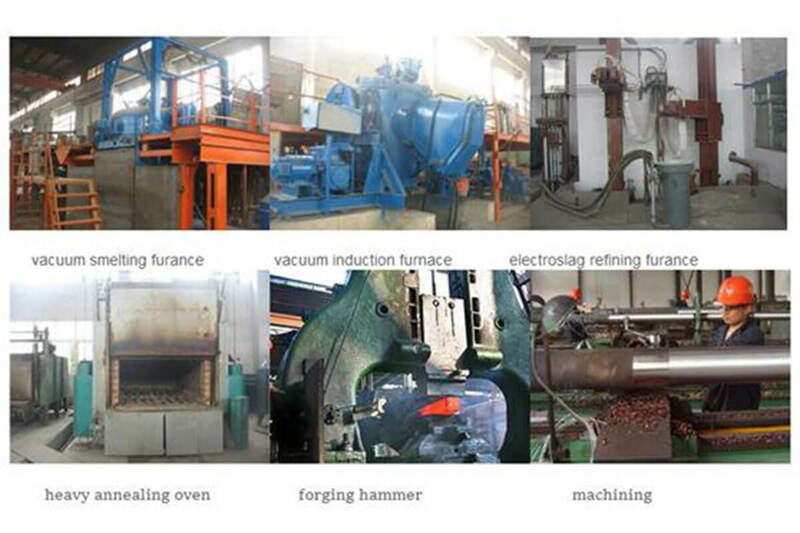 Other kinds of packing can be offered if request.